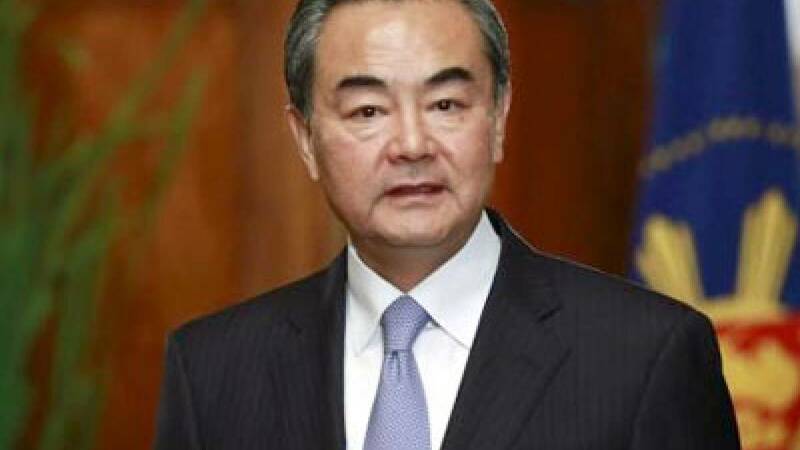 New Delhi : Chinese Foreign Minister Wang Yi will be meeting Prime Minister Narendra Modi and Sushma Swaraj for a dialogue meeting on Saturday. The leaders are expected to discuss issues of mutual interest. On a three day visit to India, Wang Yi had arrived in New Delhi on Friday. # Wang Yi to hold meeting with Prime Minister Narendra Modi and Sushma Swaraj on Saturday in New Delhi; discussion on various topics of mutual interests are likely to be taken up. # Chinese Foreign Minister is on a three-day visit to India, he had arrived in Goa on Friday. From Goa he boarded flight for the national capital. # Over China seeking support on South China sea dispute, he left final decision on India. "It is upto India to decide what position to take," a news agency quoted him. # Wang's visit is a regular part of high-level dialogue meeting between the two nations. Both Sushma Swaraj and her Chinese counterpart keep on meeting at regular intervals. # During their meeting, the two sides will discuss various issues of mutual interests including the upcoming multilateral meetings including G-20 Summit being held in China and BRICS Summit being held in India.